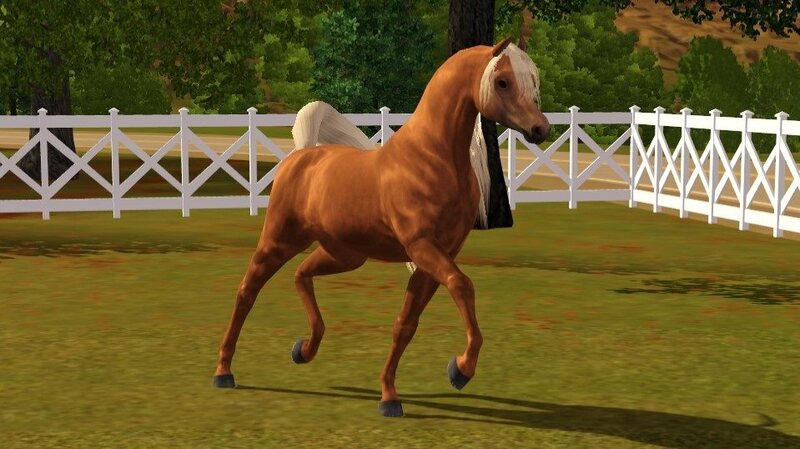 Hello where can i find these as i am now trying to register all my horses on Golden Valley Arabian Stables.I do need to get newer pics as the french trotter an cleveland bay mares are a bit different color now. For information like this you'll need to sign up for our main site which is where you can host your horses, stables, and bank. Sign up with a display name matching Shyan Lamus exactly and you'll be accepted in no time. Your member ID will be the number next to your name if you search yourself using the search tool, and your horses ID numbers will be the numbers next to their names in your list once you register them. Good luck! Shout out if you have any more questions! Thank you did sign up for it an was able to log in.